Now we’re not talking about whether or not the figures are correct. That discussion is gone. Now we can concentrate on running the business based on a reliable foundation of financial reporting. Especially in regards to Group economy, we have saved time, which we can use to analyze and optimize instead. 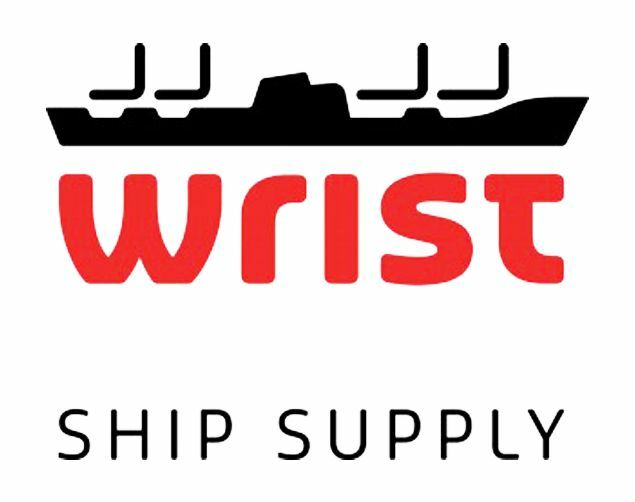 Wrist is the world’s largest ship supplier and coordinates global activities through regional centers in Europe, Far East, Middle East and North America. 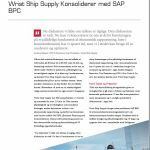 Wrist Ship Supply has 950 employees in 14 countries and a turnover of more than 2.9 billion DKK. When a ship arrives in the port of Rotterdam, it may have a time window of just a few hours to get 300 goods for the ship and crew on board. If the supplier is late, the ship will have sailed. This is why precision, reliability and credibility are key to being successful in the competition and Danish Wrist Ship Supply is the largest in this market with a global market share of 7 percent.